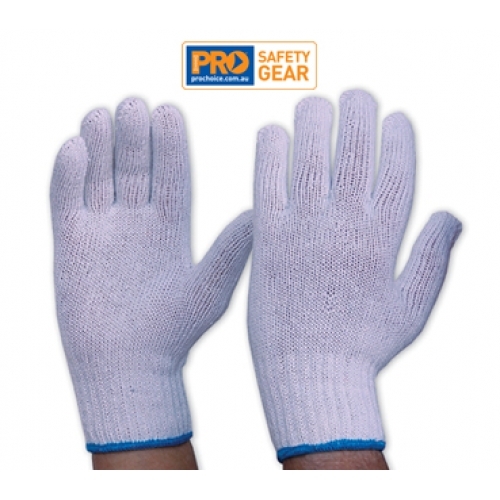 These interlock poly / cotton liner gloves can be worn on either hand, they have a 7 gauge knit for extra strength while allowing ventilation. Easy to clean they they can be reversed and used on both sides. They come in both meds and womens sizes. Ladies Interlock Poly / Cotton Liner Ambidextrous Gloves.